Dubai: As a vlogger and entrepreneur who runs a marketing agency, Dubai-based Camilla Iman knows what it takes to get your attention. “I love cars and big bikes. 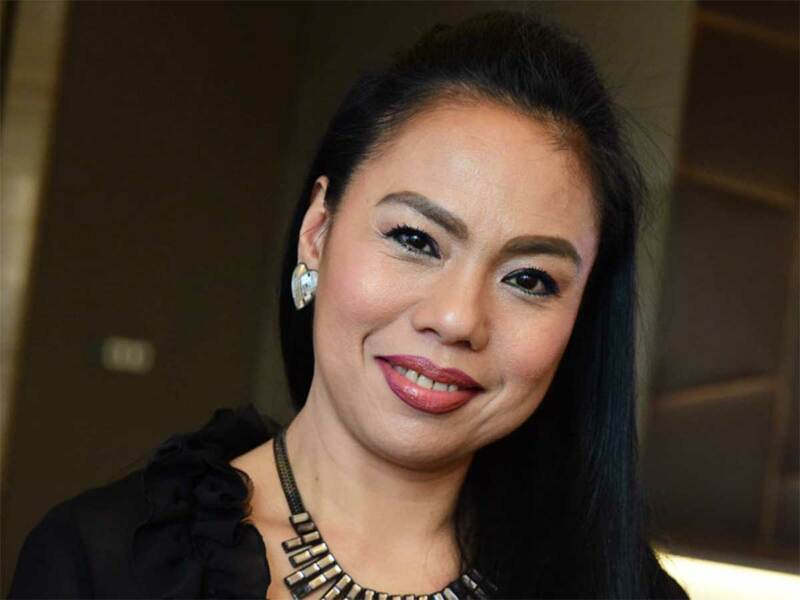 I had an auto care shop and was also into drag racing in the Philippines at one time,” says the 41-year-old Filipina. Listen to the rest of her story and you realise the sense of adventure, coupled with resilience, is what has seen her through a rash of challenges that have included not just job loss, homelessness and heavy debt, but also the pits of depression, despair, even an alleged attempt to commit suicide. Iman, who first came to Dubai in 2014, says she has weathered many a storm, but no matter how bad things got, leaving the city was never an option. She says her trials began the day she arrived, with the workplace she was supposed to join being nothing of what it was made out to be. “I was to promote a certain business and train its staff, but my prospective employer, who had taken my passport, wanted me to be a driver,” she claims. But even her love for cars could not get Iman to agree to the role. “I refused and my life became miserable,” she recalls. I was ready to jump ... when suddenly the prospect of an undignified, brutal death hit me. It was the turning point and that’s when I chose to live, fight, pursue my dreams and win. But a year down the line, she resigned from the job due to personal reasons. But a friend put her up at her place for some time and lent her money to move to another place in due course. “I still didn’t have a job and my confidence was low,” she recalls. What followed was an attack of depression. With a renewed vigour, she says she walked back into her life.